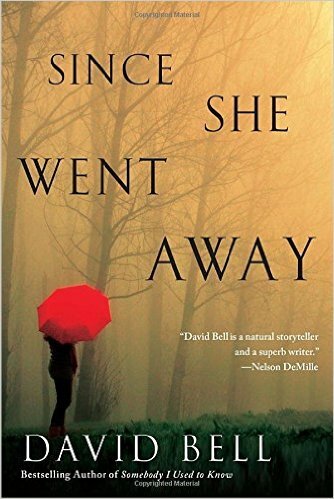 Since She Went Away by David Bell. This is book number 7 for me, written by David Bell. My first was Cemetery Girl and from then on I've been a fan. This book was no exception. I am not sure how to define his writing, but one always feels they are right there and part of the story ... and that it's real! Like other's of his books it's hard to set them down for very long. It helps, tremendously, that he writes very short chapters, which always makes you read one or two more before setting the book down! I don't know if publishers like that or not but "I" sure do! 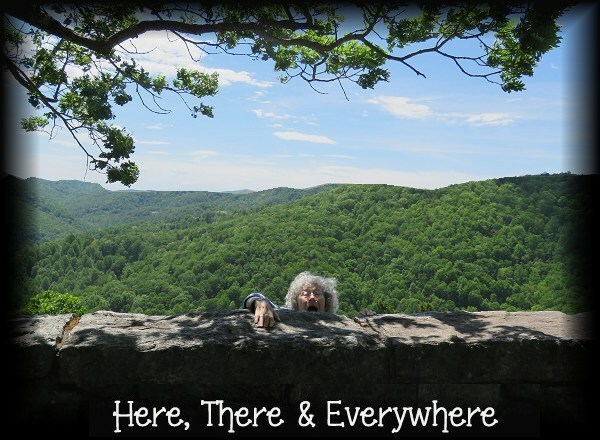 Chalk up another good read from David Bell! Well, Happy Reading for you all for the month of July!! Faithful Place by Tana French. Starred Review. French's emotionally searing third novel of the Dublin murder squad (after The Likeness) shows the Irish author getting better with each book. In 1985, 19-yearold Frank Mackey and his girlfriend, Rosie Daly, made secret plans to elope to England and start a new life together far away from their families, particularly the hard-drinking Mackeys. But when Rosie doesn't meet Frank the night they're meant to leave and he finds a note, Frank assumes she's left him behind. For 22 years, Frank, who becomes an undercover cop, stays away from Faithful Place, his childhood Dublin neighborhood. When his younger sister, Jackie, calls to tell him that someone found Rosie's suitcase hidden in an abandoned house, Frank reluctantly returns. Now everything he thought he knew is turned upside down: did Rosie really leave that night, or did someone stop her before she could? French, who briefly introduced Mackey in The Likeness, is adept at seamlessly blending suspenseful whodunit elements with Frank's familial demons. Book number 4 that I've read by Tana French. She really knows how to tell a story and keep you interested on reading to the very end. This one is a 22 year old cold case. And I do get hooked on cold cases lol. This one I wasn't sure I would like. On her other book she used the character of Frank Mackey and I can't say he was a favorite lol.. so when this book was "about" Frank Mackey", I was leery. But she turned him into someone of interest and made me read this book to the end also! Her books are quick reading and keep your interest. I have one more in my tbr mile high pile which I will get to after one book that I waited for it to come and now I have to read that first! (That would be David Bell. I have read every book he's written! another one of those, have to read, authors).